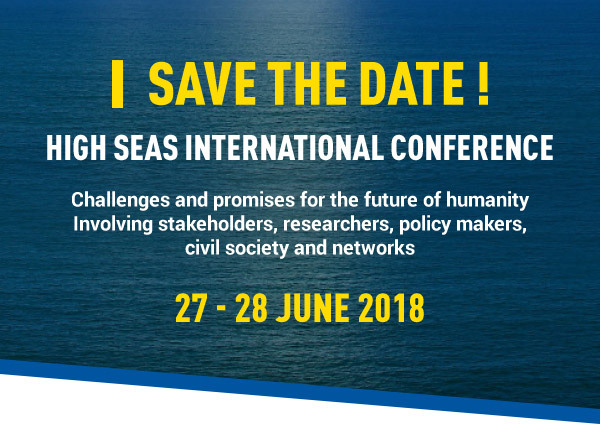 Nausicaa, the National Sea Centre, invites you to the High Seas International Conference, to raise public awareness and mobilise civil society on the challenges of the High Seas. 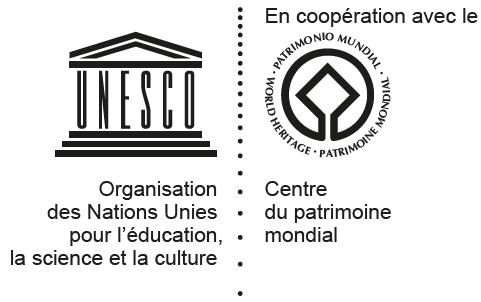 The conference is co-organised with l’Agence Française pour la Biodiversité (AFB), the Food and Agriculture Organization of the United Nations (FAO), the Global Ocean Forum, The United Nations Educational, Scientific and Cultural Organization (UNESCO), the World Ocean Network and the International Union for Conservation of Nature (IUCN). … potential for the future of humanity. We are dependent on the High Seas for climate regulation, biodiversity, fisheries, transport and communications. 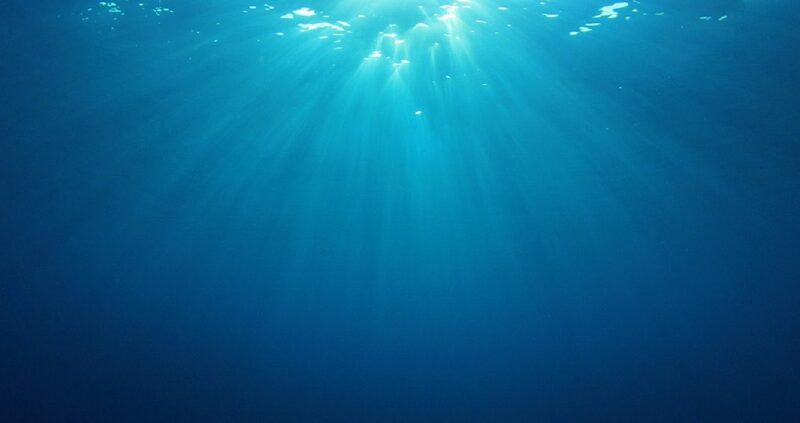 And representing almost 50% of the Earth’s surface, the possibilities of exploration, innovation and research are vast, from deep-sea minerals to new drug compounds. How can we ensure this valuable resource is managed sustainably, with the participation of all parties ? Interventions from high-level diplomats and speakers of the scientific community, the private sector, non-governmental organizations (NGOs), intergovernmental organizations (IGOs), and academia will provide their insight about the High Seas governance, the Blue Society, and the legal challenges regarding the conservation and the sustainable management of marine resources. How can we as stakeholders work together to communicate, raise awareness and engage the public through media, educators and networks ?